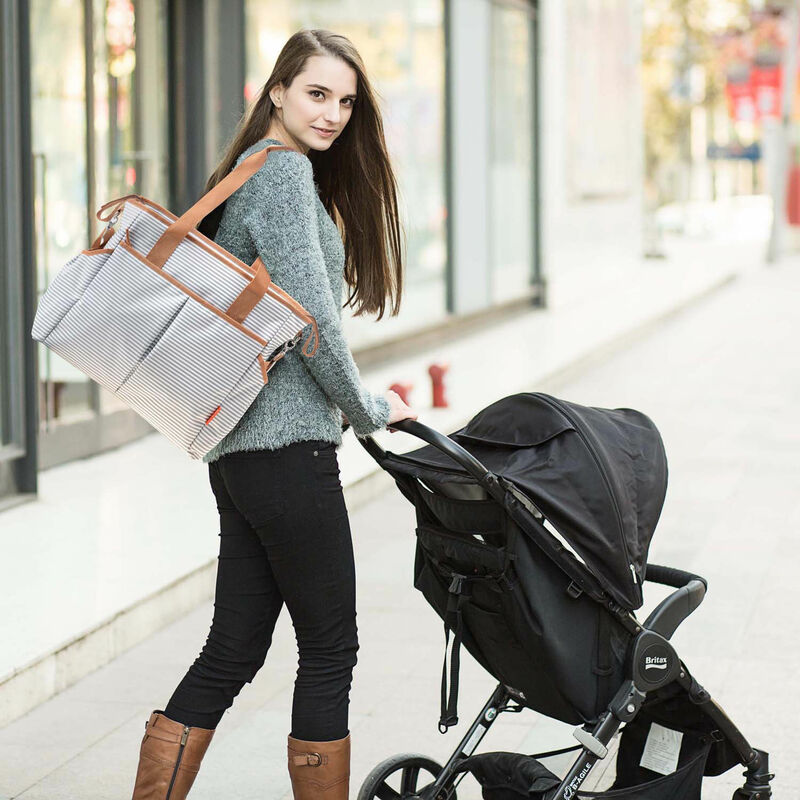 This fashion tote changing bag completely practical and incredibly stylish, this changing bag has an adjustable shoulder strap allowing both hands to be free to take care of the baby's needs. 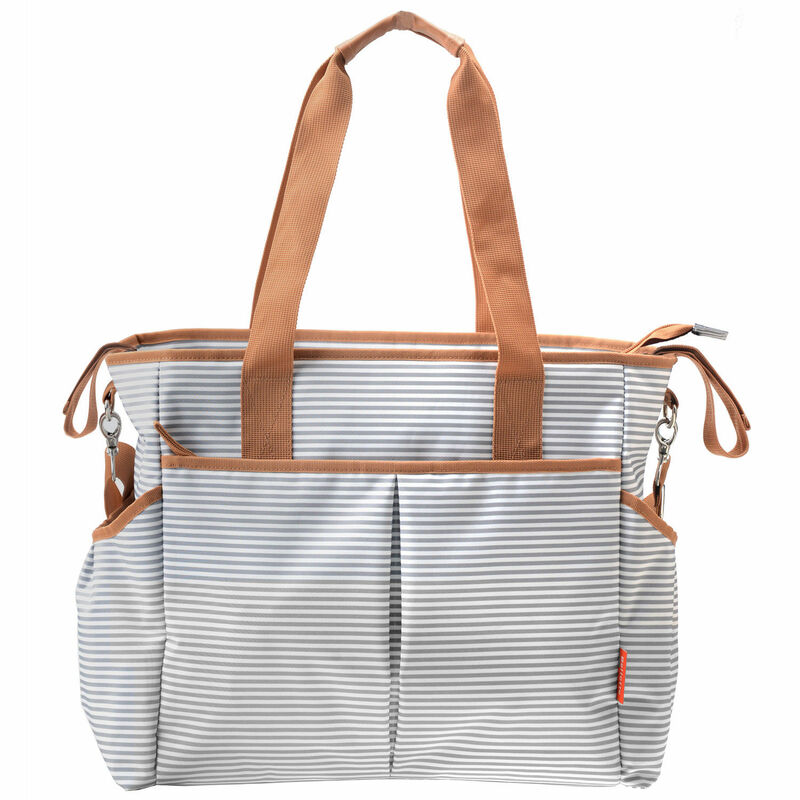 Additionally, the bag has two durable webbing handles with comfort grips enabling it to be carried as a tote bag. 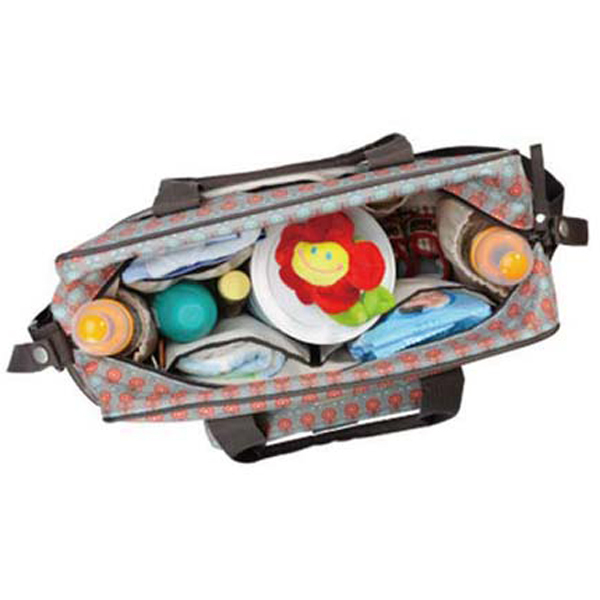 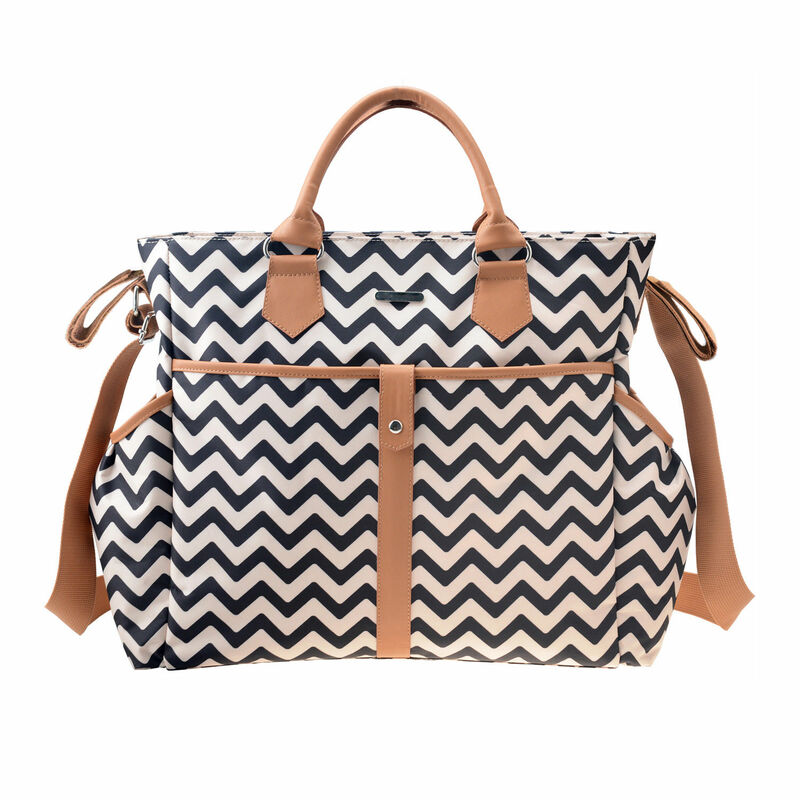 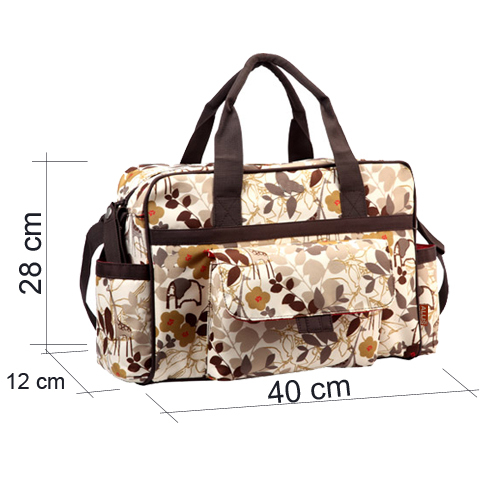 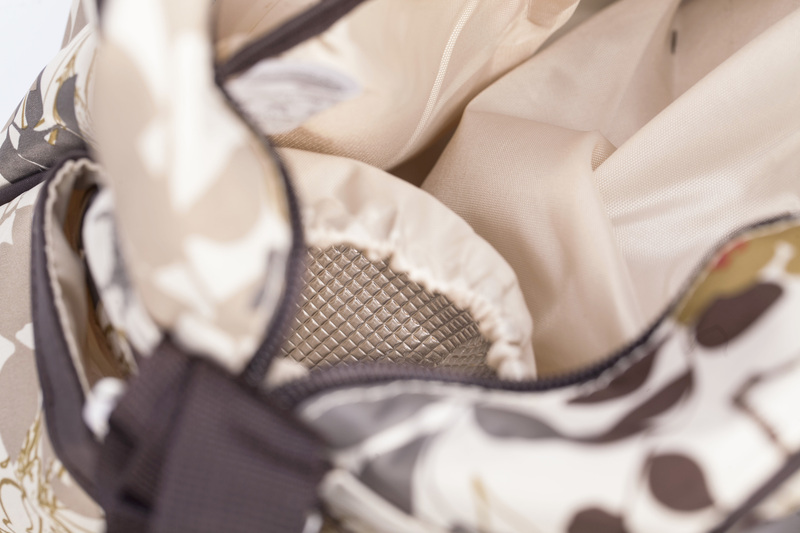 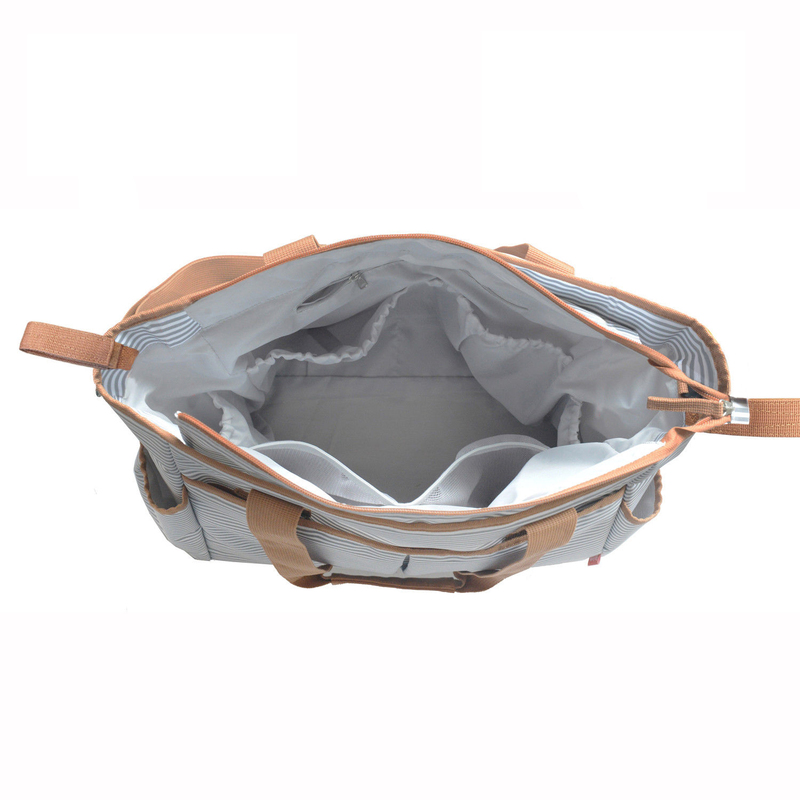 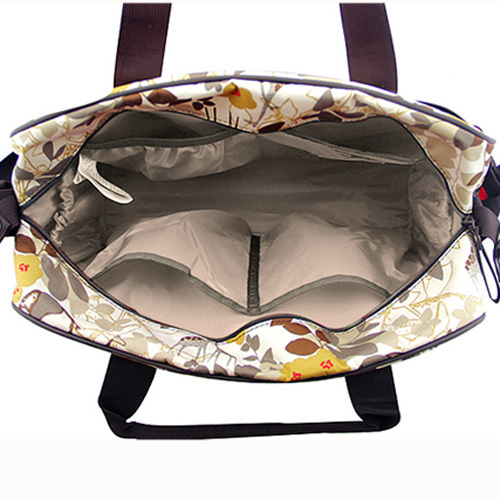 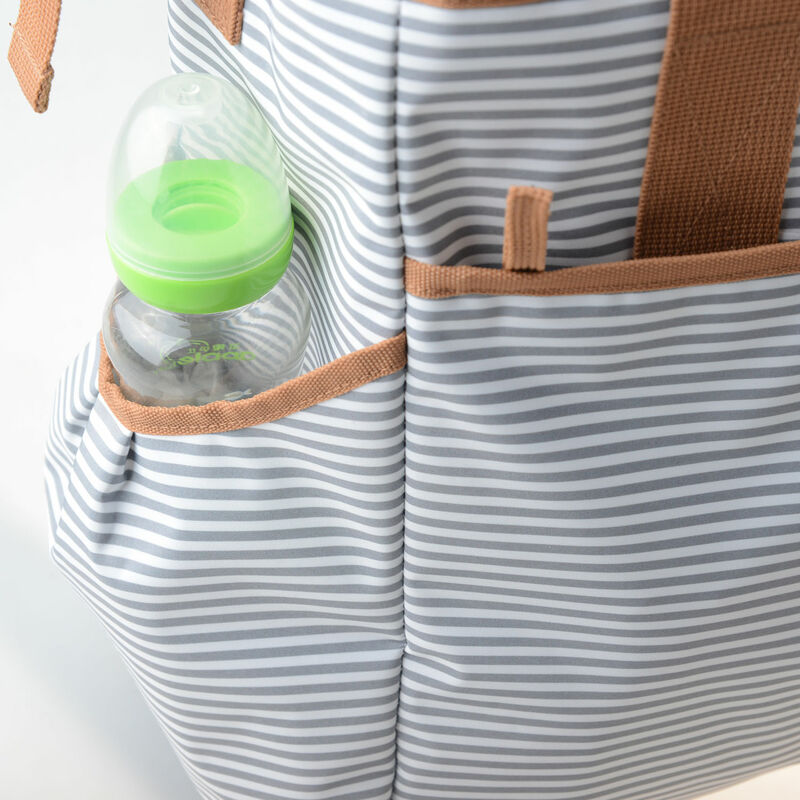 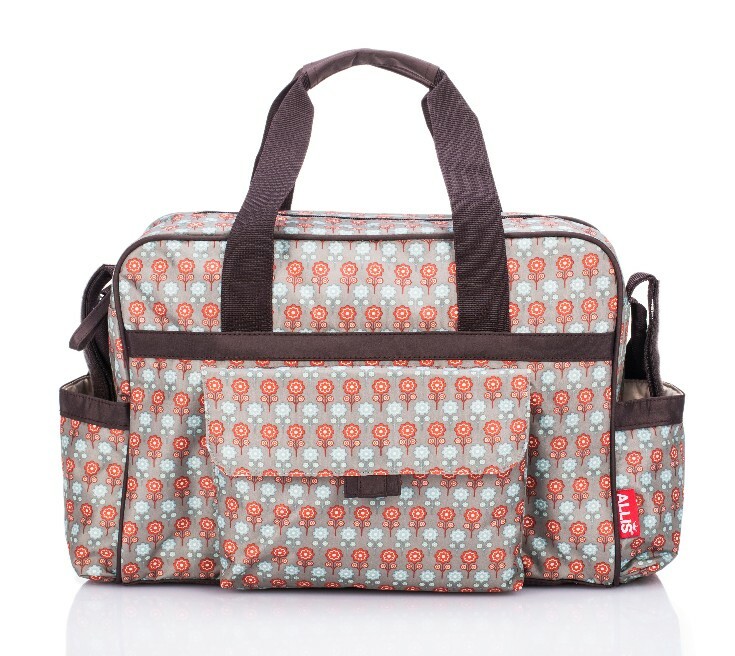 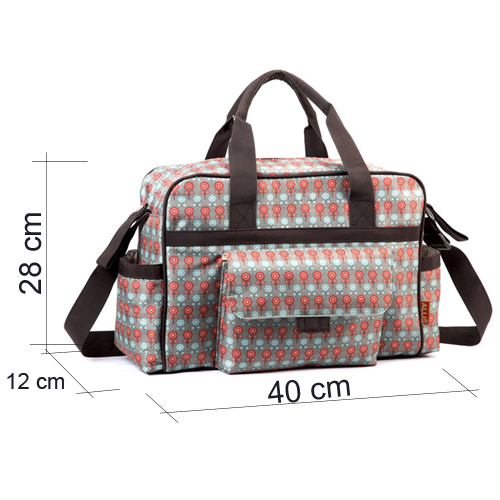 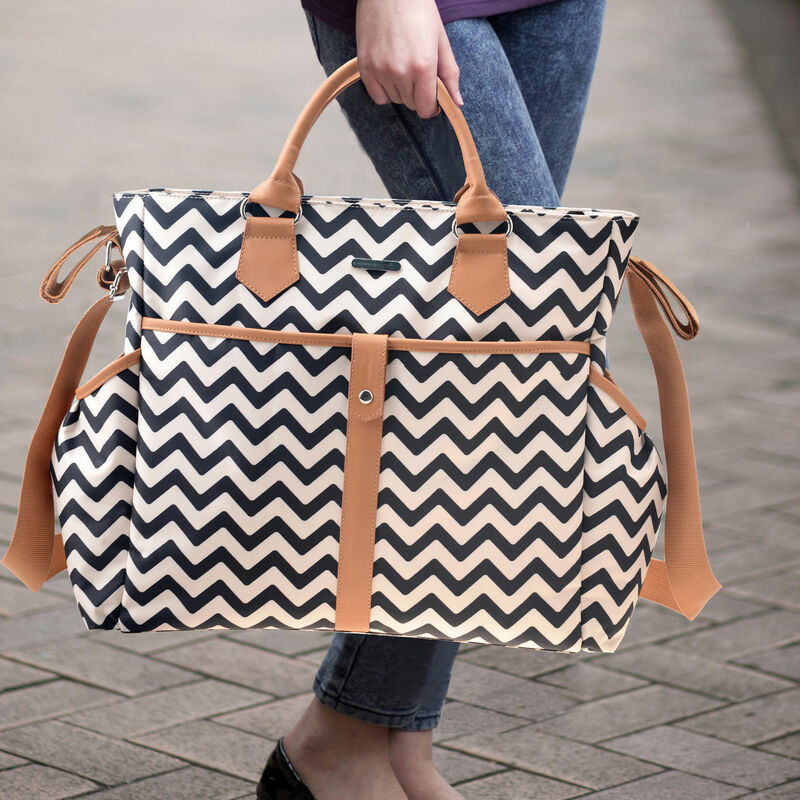 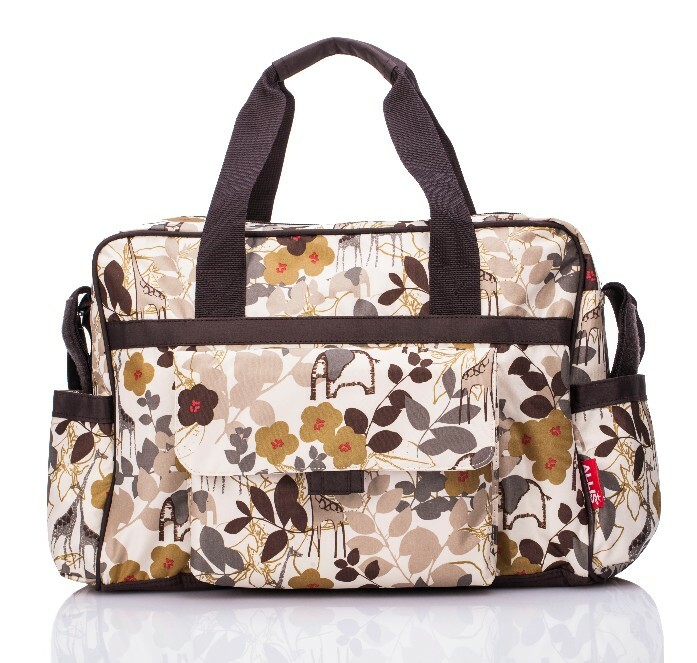 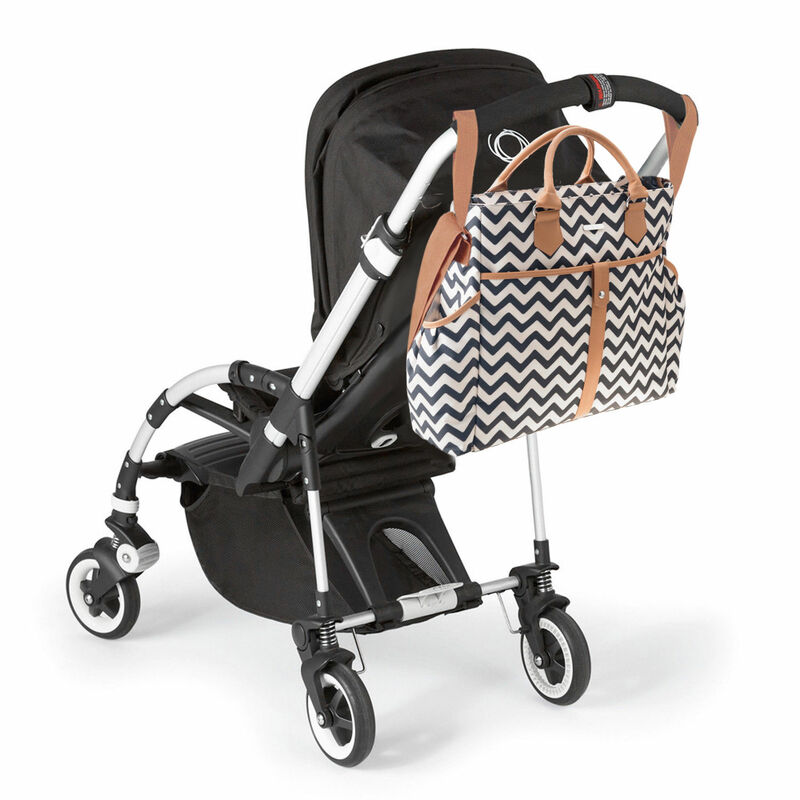 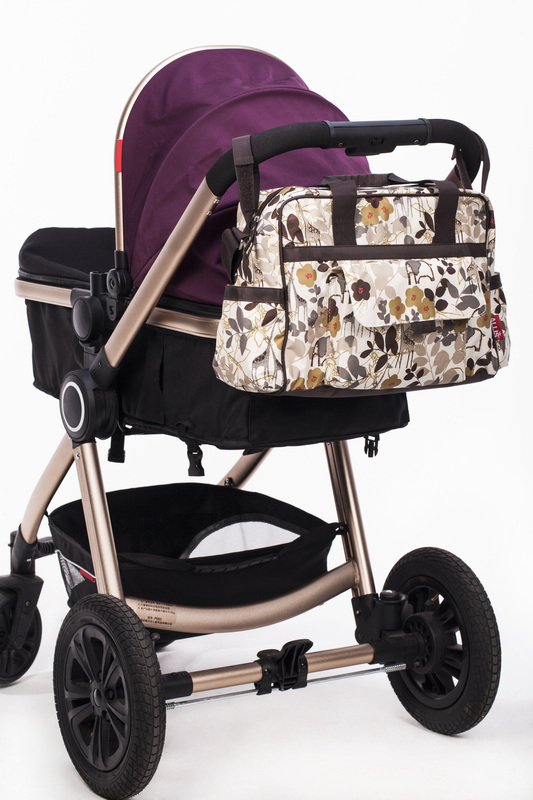 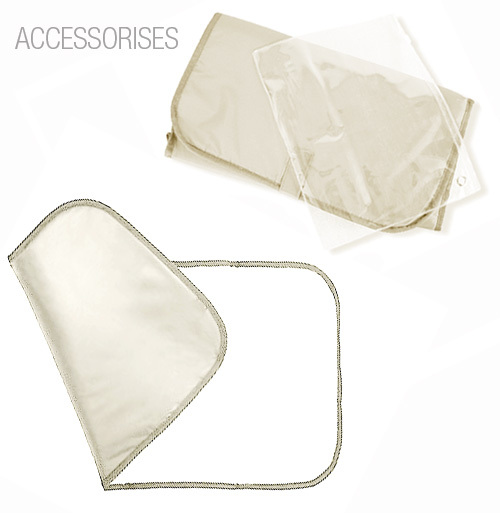 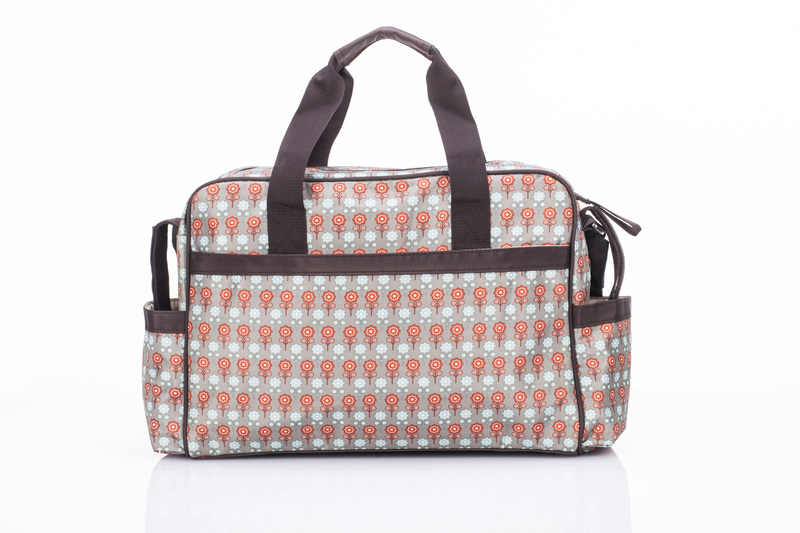 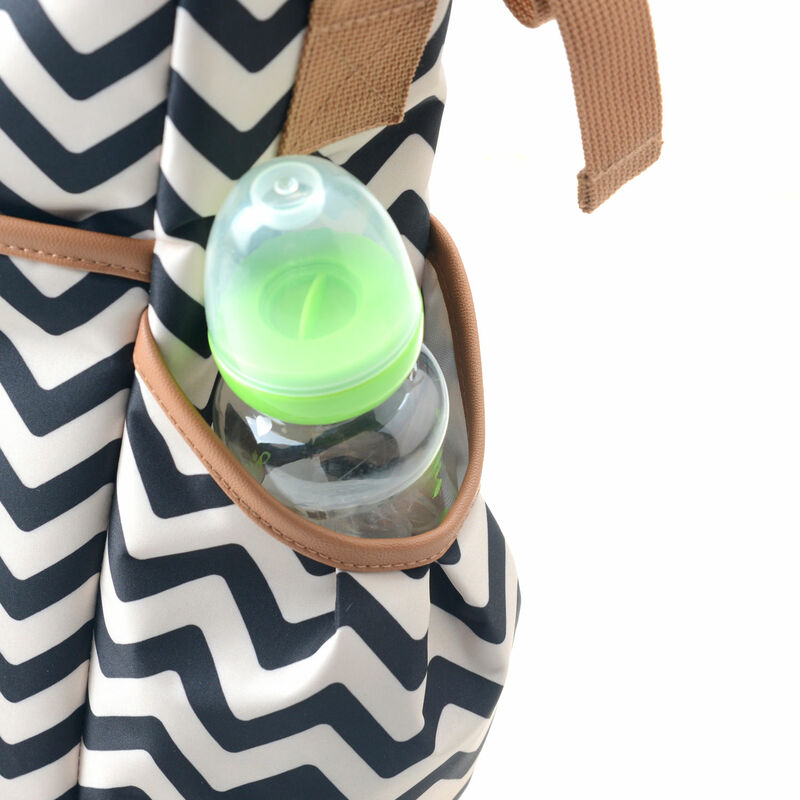 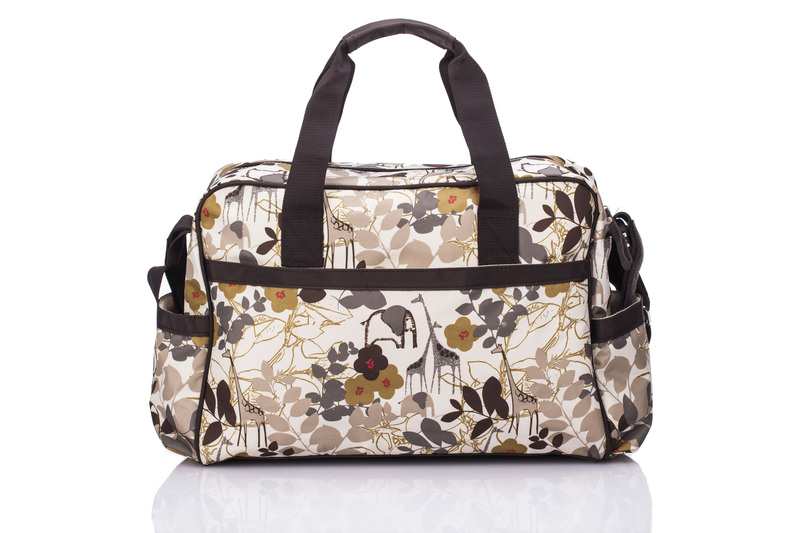 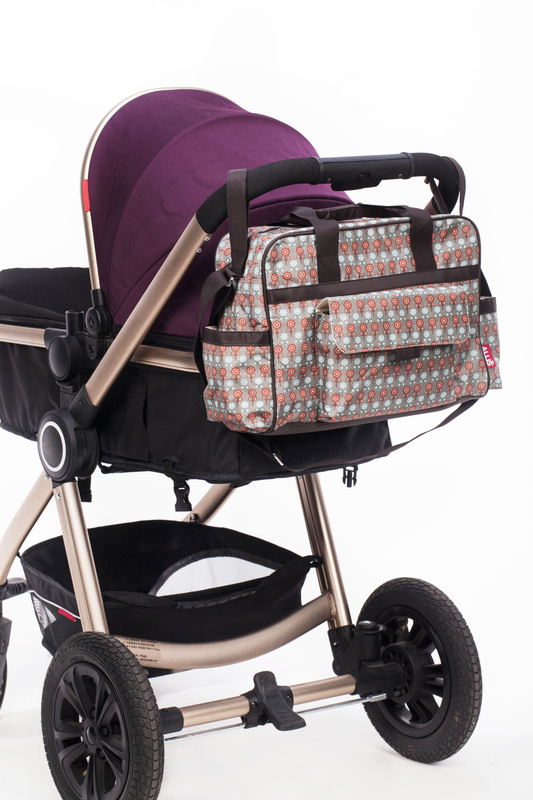 The bag's interior is ideal for organisation and come with a changing pad.